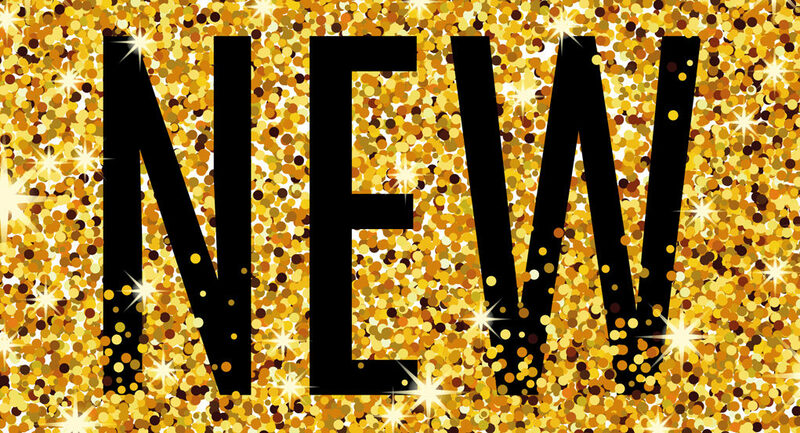 Meet our “NEW”, co-branded classic collection, from Crescendo/MadMac, and created with Chef Francois Mellet, includes a special addition of white chocolate crème brulee of 6 flavors and 48 Macarons. Handmade in their state-of-the-art facility with fresh ingredients and high-quality California almonds. 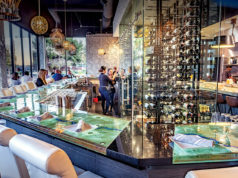 Their unique tray design minimizes breakage. 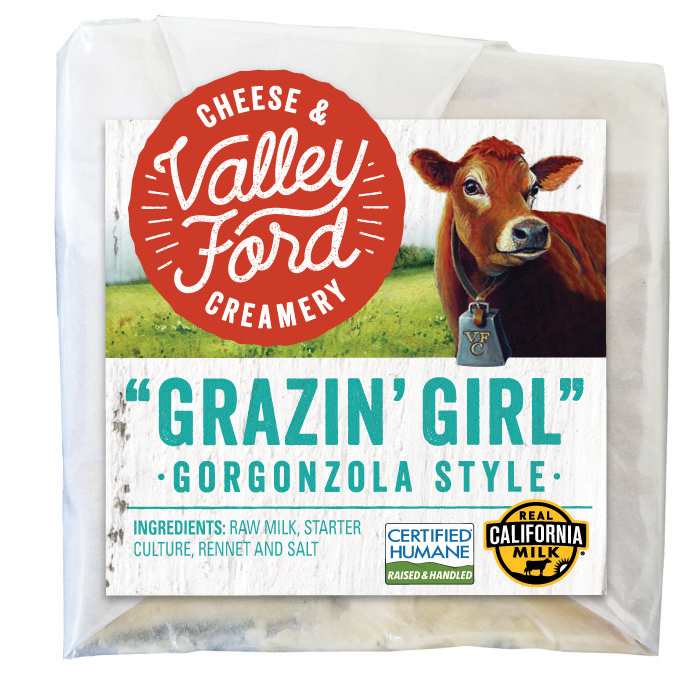 Grazin’ Girl Gorgonzola Style has a rustic, basket weave exterior and an interior with notes of sweet cream and blue-streak patches throughout. 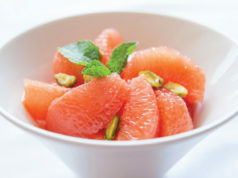 Superb in salad and sauces or drizzled with Bee Local honey! 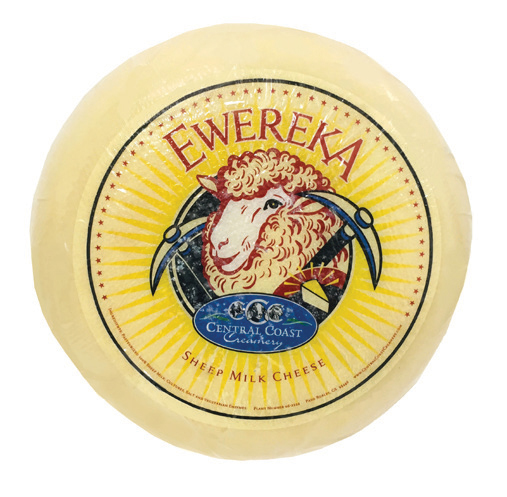 Aged for 3 months, Ewereka is a unique cheddar made entirely of sheep’s milk. A distinct sweetness up front, followed by a pleasant creamy finish and just the right amount of cheddary tang. It’s the season for floral! 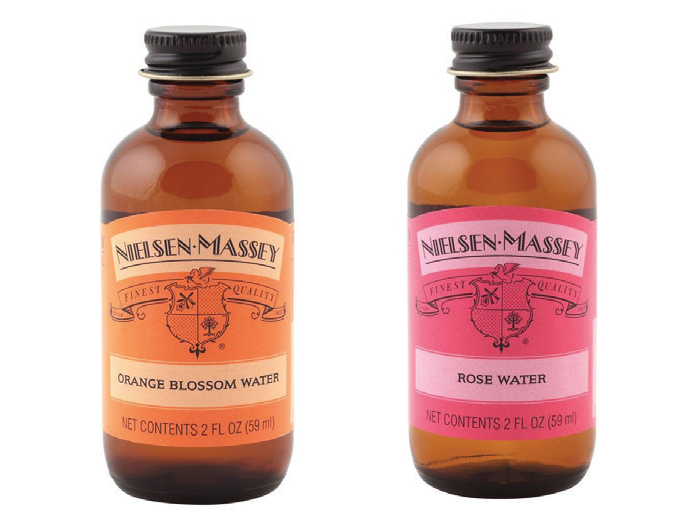 From cocktails to pastry, to global-inspired foods and beyond, Nielsen Massey’s quality range of flavorings are perfect for all your spring’s finishing touches. 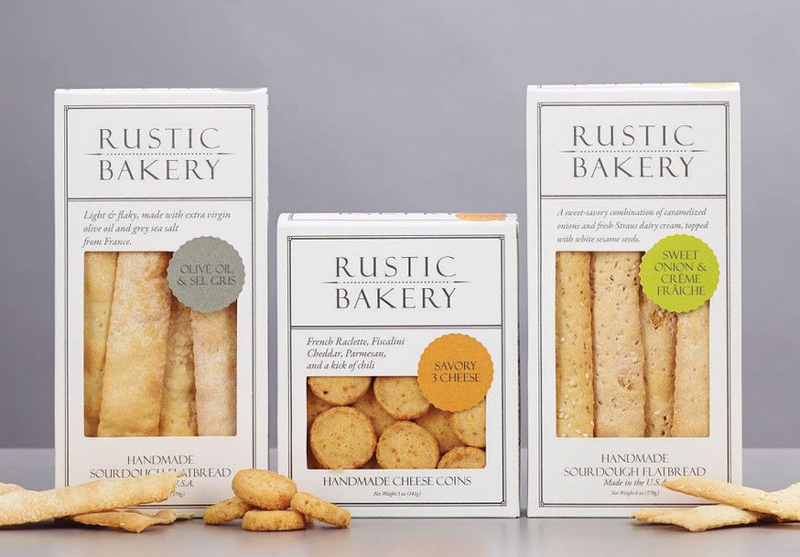 There’s a reason Rustic Bakery (based in Marin County) is the go-to accompaniment for fine cheese: their perfect texture and delectable crunch. 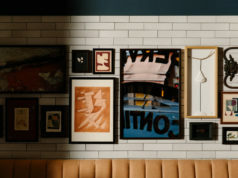 Made from the highest quality, local ingredients. all-natural, gluten-free straws. HAY! 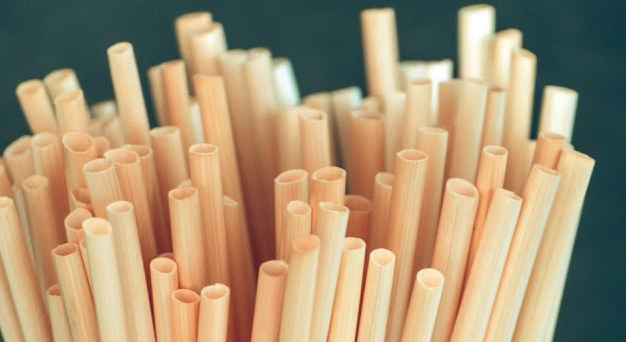 Straws are made from the stem of the wheat plant. 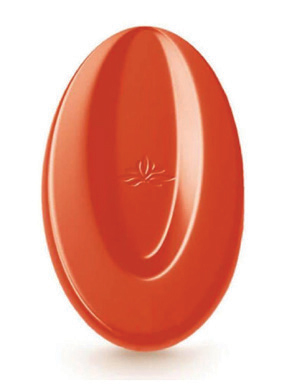 Made with freeze-dried strawberry powder, this highly concentrated product behaves just like chocolate (it melts, can be a couverture, etc. ), and shines through in every application.